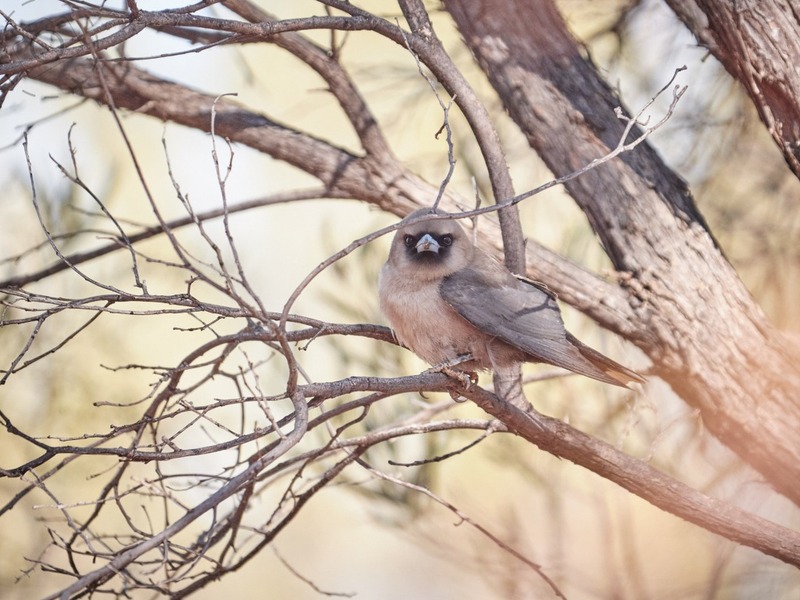 A short collection of birds enjoyed while visiting Uluru Kata Tjuta National Park in 2018. I'll let you in on a secret, most of these shots were actually taken around the hotels at Yulara, with only a few locations inside the park proving to be as fruitful. All the birds are genuinely wild, captured without the help of food or audio attractants. All I did was take slow walks through the grasslands, gardens and trails of Yulara and the national park.